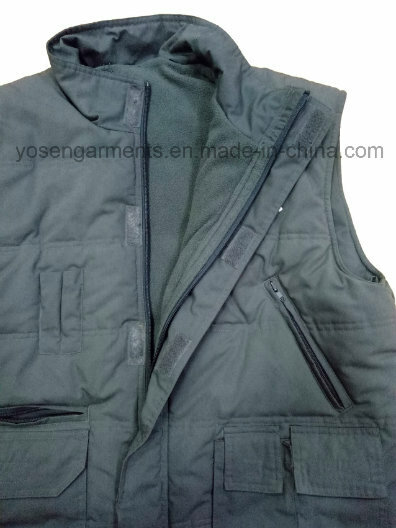 Find Outer Vest, Fishing Vest, Work Vest on Industry Directory, Reliable Manufacturer/Supplier/Factory from China. 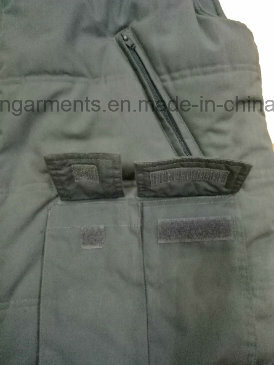 With around 10 years experiences, we, Fuzhou Jinruibang Garments Co., Ltd / Fuzhou Yosen Garments Co., Ltd. Are one of the leading manufacturers and exporters of Outer Wear which includes Rain Wear, Work Wear, Winter Jacket, Safety Apparel and so on in China, most of our productions are waterproof and windproof. We have 6 producing line with around 150 workers and more then 2500 square meter. We will try our best to offer competitive prices and good quality productions. 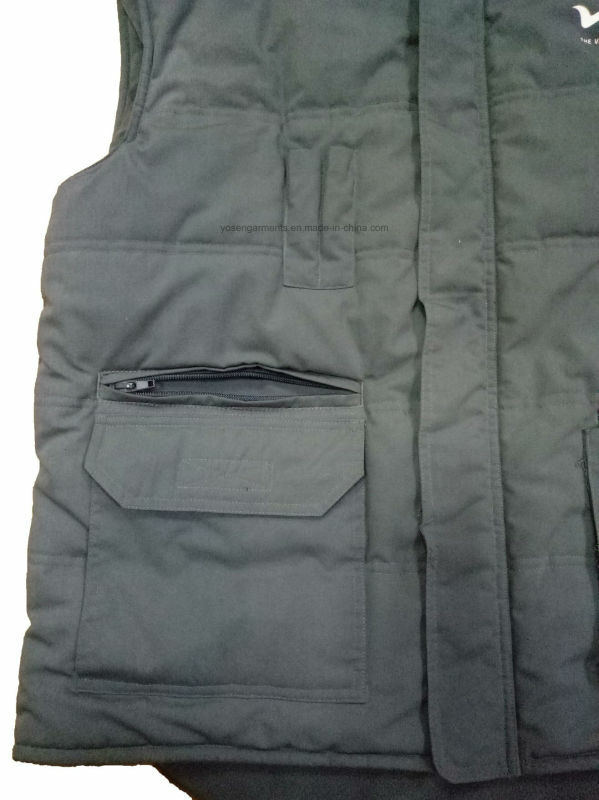 Contact us if you need more details on Body Warmer. We are ready to answer your questions on packaging, logistics, certification or any other aspects about Vest、Winter Vest. If these products fail to match your need, please contact us and we would like to provide relevant information.